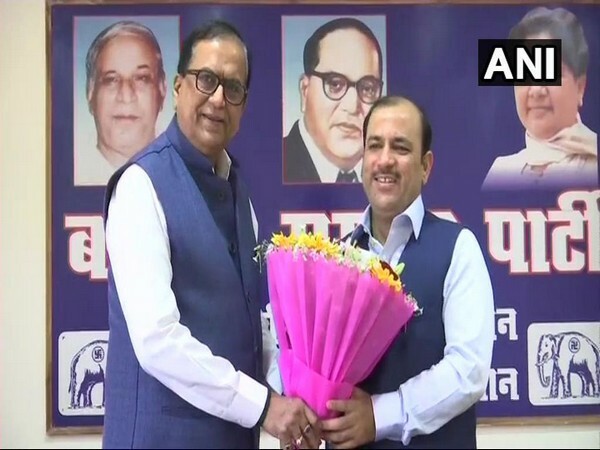 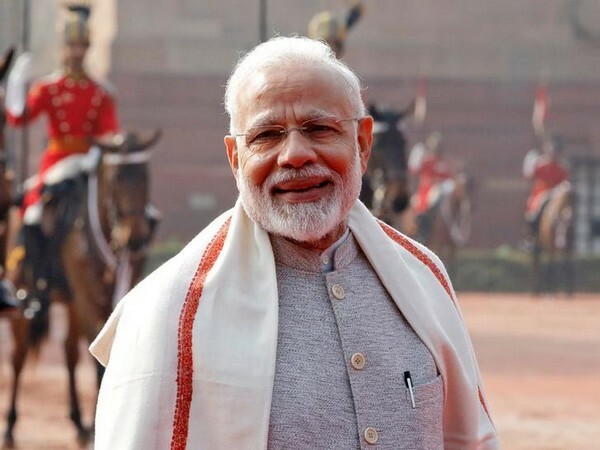 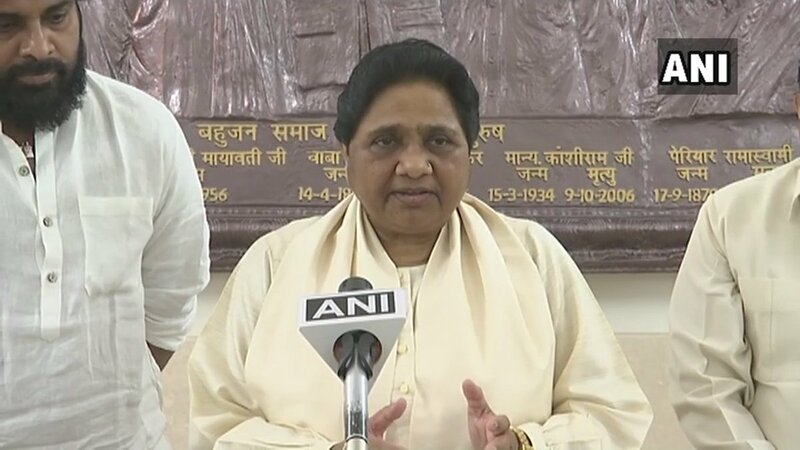 Lucknow (Uttar Pradesh) [India], March 15 (ANI): The Bahujan Samaj Party (BSP) on Friday announced its decision to ally with Pawan Kalyan's Jana Sena Party (JSP) for contesting the Lok Sabha and state Assembly elections in Andhra Pradesh and Lok Sabha elections in Telangana. 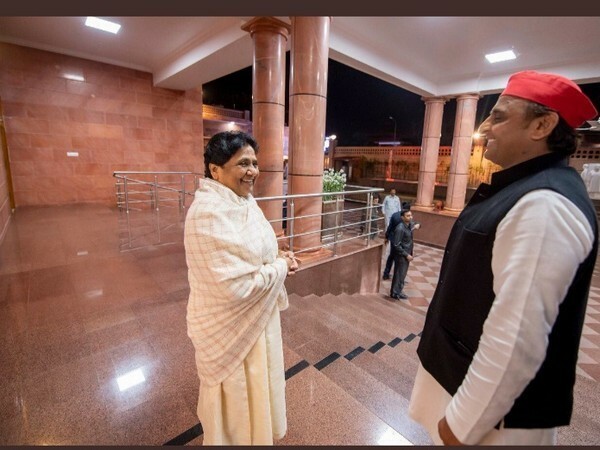 Lucknow (Uttar Pradesh) [India], Mar 14 (ANI): BSP chief Mayawati and Samajwadi Party president Akhilesh Yadav met on Wednesday to discuss the poll strategy for the upcoming elections, according to a source. 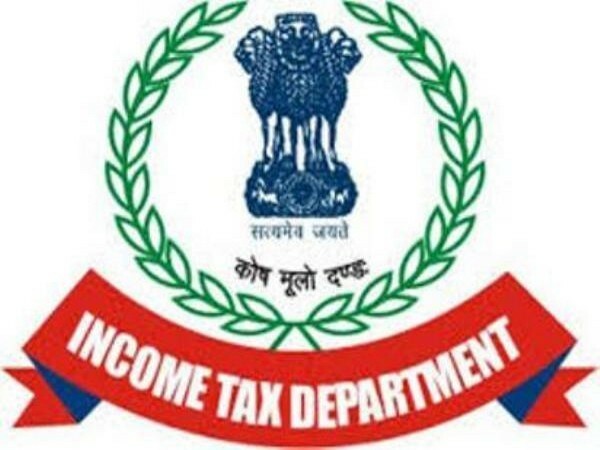 New Delhi [India], March 13 (ANI): Raids on locations related to Mayawati's former secretary, Netram resulted in the disclosure of 30 shell companies, additional properties worth 225 crore and crores of cash, said sources in Income Tax department on Wednesday. 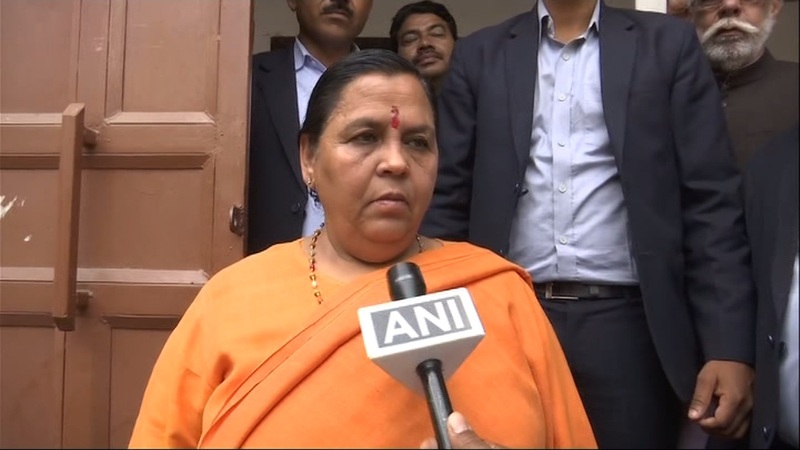 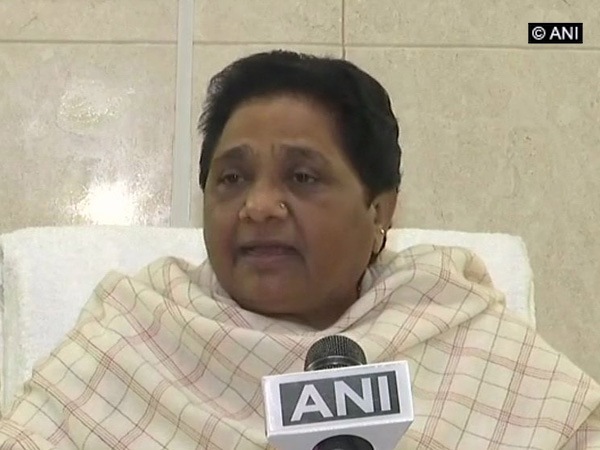 Lucknow, (Uttar Pradesh) [India], Mar 13 (ANI): BSP president Mayawati on Wednesday on asked if the nation were in safe hands, while reminding the BJP of the fact that the maximum number of soldiers was killed during its tenure at the Centre. 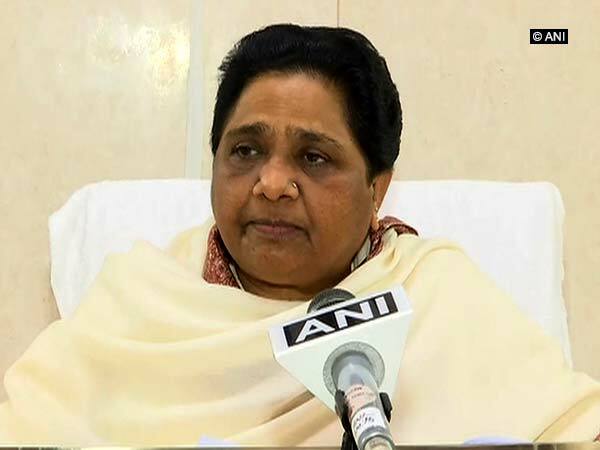 Lucknow (Uttar Pradesh) [India], Mar 12 (ANI): Bahujan Samaj Party (BSP) Chief Mayawati on Tuesday asserted that her party will not stitch an alliance with Congress in any state for the upcoming elections.